One of the authentic, prominent masterpieces reflecting Ottoman Civil Architecture, Amasya Sultan Bayezid II Complex is located south coast of Yesilırmak in Amasya. It was built by grand architecture Semseddin Ahmet for the sake of Ottoman Sultan Bayezid II between 1482 and 1486. Also this magnificent structure consists of mosque, cultivation (workhouse), water-tank with a fountain, madrasah and Shahzadah (Sultan’s son) Osman Mausoleum. According to Amasya history author, Hüseyin Hüsameddin and the other researches, they claim that Sultan Bayezid II ordered his son Mehmet to build this fascinating structure as a gift for Amasya thanks to his living a long year here. Therefore it was established. Afterwards, the amazing building was damaged in an earthquake in 1651 but in 1669 it was renovated by Ibrahim Agha and Ahmed Pashazade Hacı Ali Agha. 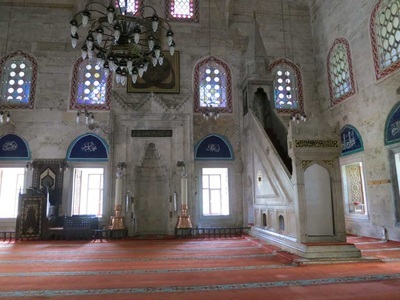 Also, Sultan Bayezıd II Complex got harmed again and again hence; it was fixed and can arrive at our day. This glorious construction was made of face stone. Its narthex was covered with 5 domes with green marble. The windows of that narthex were furnished with the special blue-white tile panels. 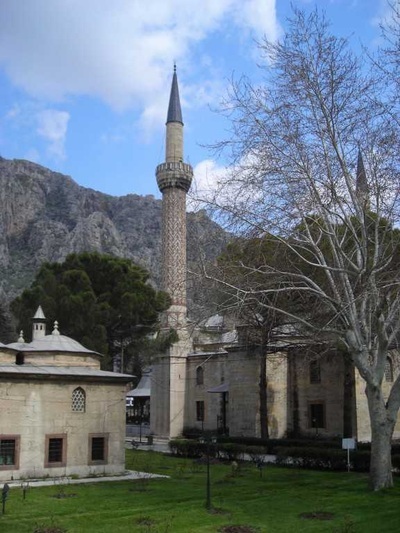 The valuable masterpiece of Amasya has a minaret with two minaret balconies and T planned. 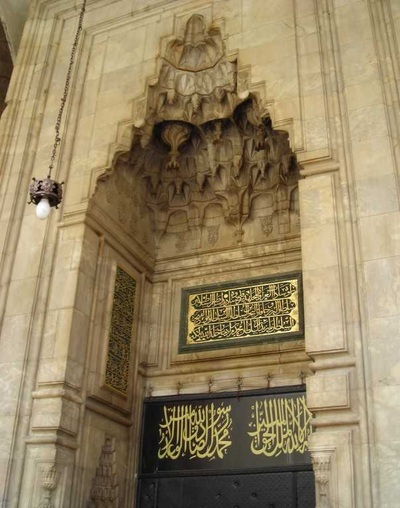 Additionally, its domes and arches were decorated with private craftsmanship calligraphy and there is a mihrab made of red and white marble and including Ayet-el Kürsi (a section of the Koran). 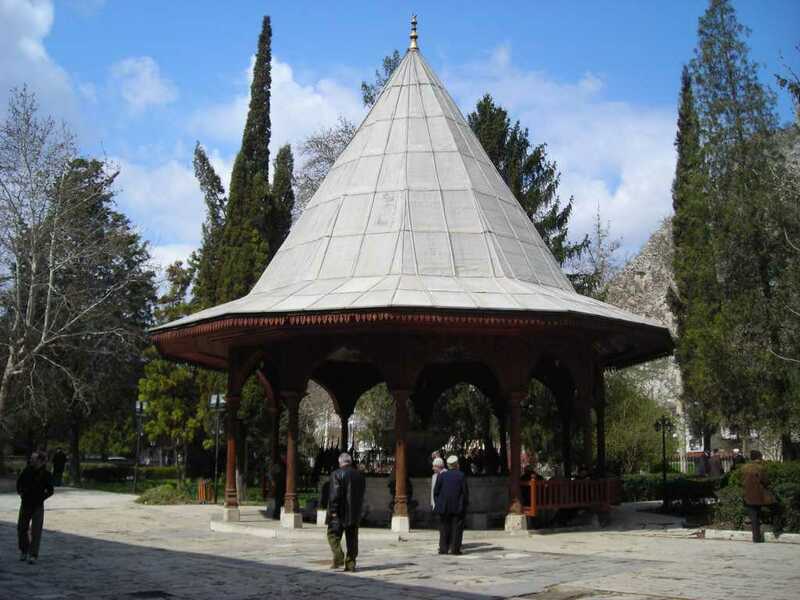 The Sadirvan (water-tank with a fountain) with 12 edges was covered with a 12 faced pyramid roof. 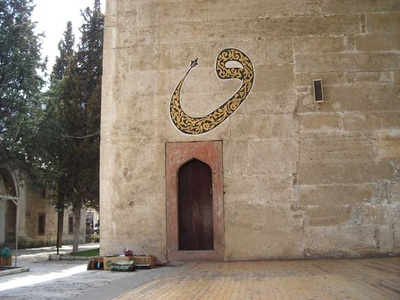 Moreover, the courtyard of this dreamy social complex is surrounded a wall which has totally six doors and monument, old trees dating back to before 500 years. 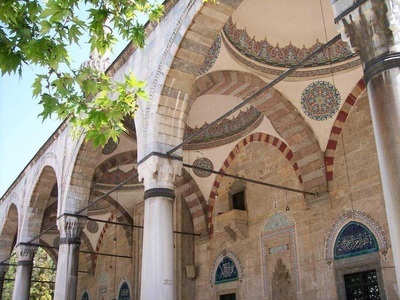 Within that marvellous courtyard contains a mosque, madrasah, hospice, cellar and mausoleum. In the west of the mosque, there is found a madrasah with U plan which was built in 1486. This great madrasah has been used as a library since 1922. Finally, when you visit Amasya, you should come here in order to experience an enchanting event by seeing its beauty and incredible architectural feature and mystic ambiance.